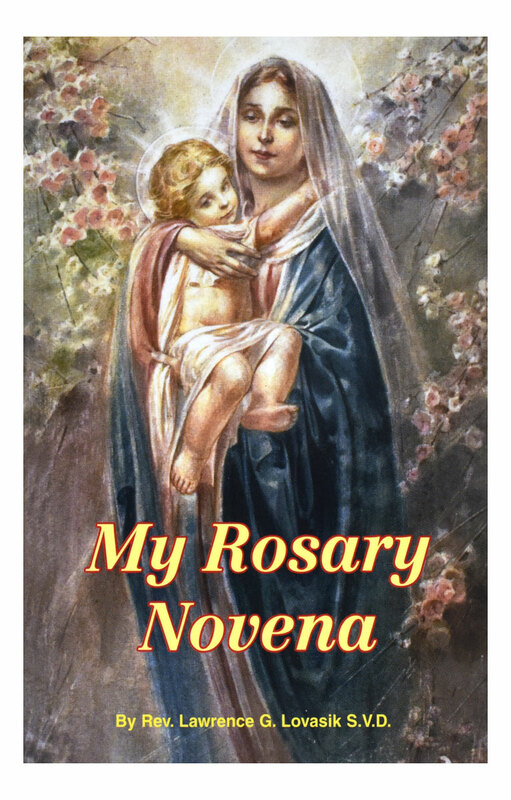 My Rosary Novena by Catholic Book Publishing is a new 32-page booklet offering a Novena of prayers and meditations on all the Mysteries of the Rosary, including the Luminous Mysteries. By popular Catholic Book Publishing author Rev. 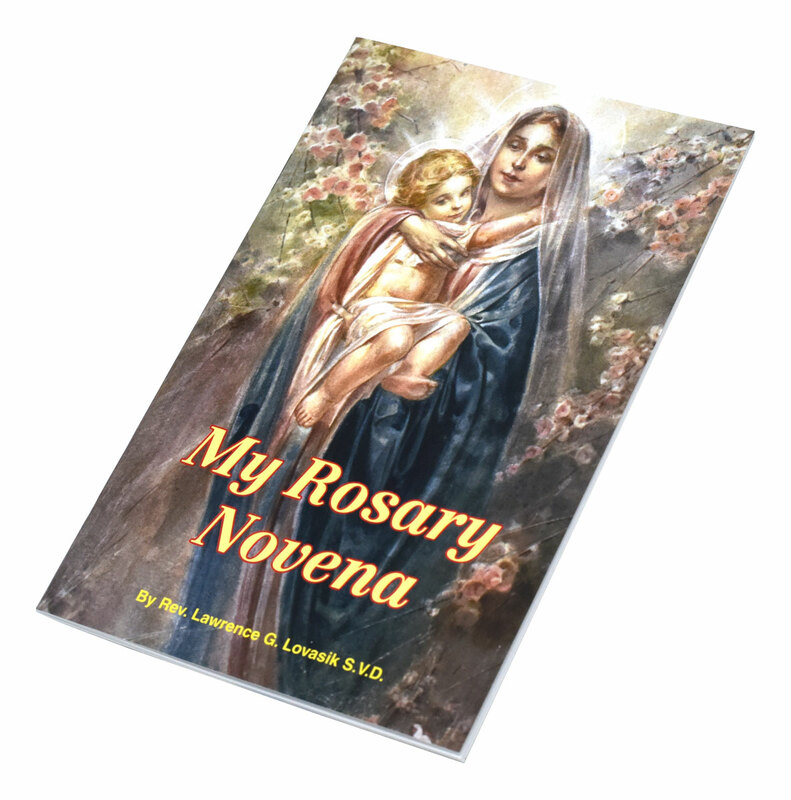 Lawrence G. Lovasik, S.V.D., this new pocket- or purse-sized edition of My Rosary Novena has a tenderly illustrated, full-color, flexible cover and is a wonderful companion for those who pray the Rosary.